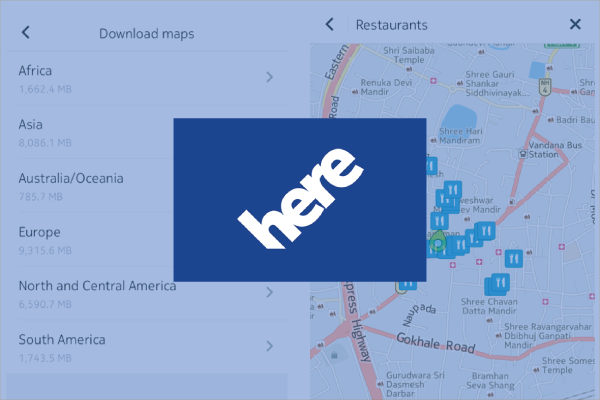 HERE launched new navigation and mapping app for iOS today with a nicely done user interface and set of advanced features to compete against the Google Maps, Apple’s own native Maps upfront. 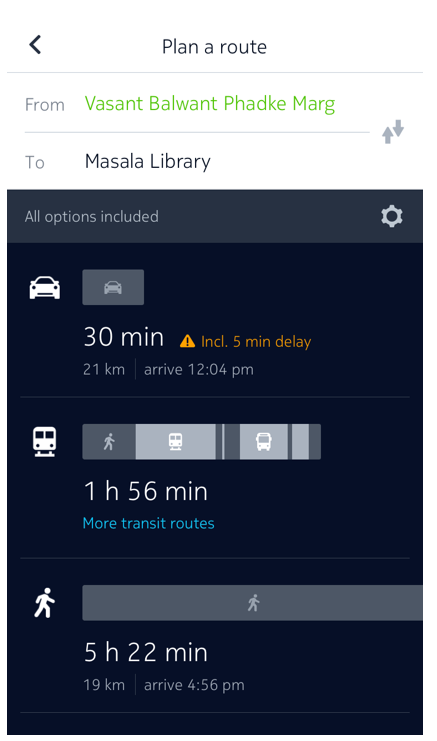 HERE has a strong focus on navigation, with live traffic available in more than 40 countries around the world and real-time public transit information available for 25 cities. 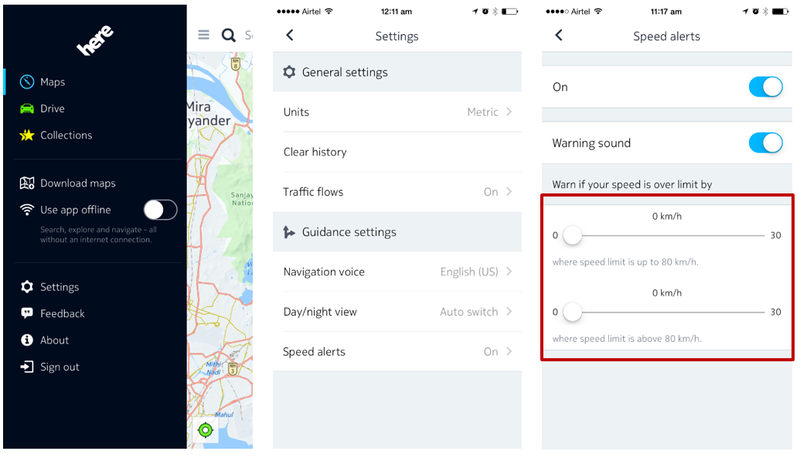 Most importantly, it has taken offline navigation to a whole new level. 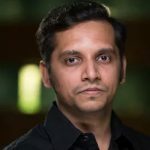 Counterpoint Team had an opportunity to use this app for few days prior of its launch. Our overall hands-on experiences regarding key features and user interfaces are as follows. 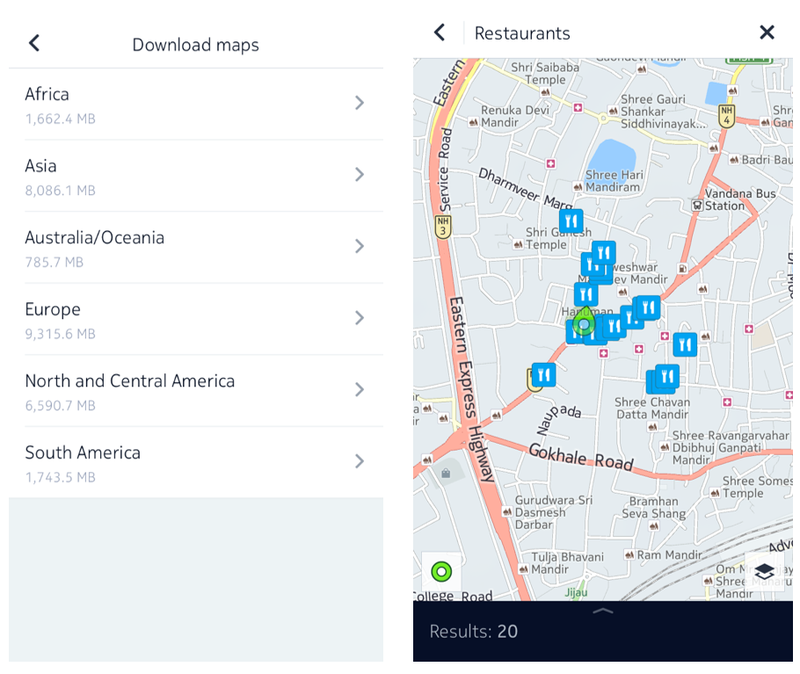 Comprehensive availability of offline maps across regions, countries, states, cities level and to make it usable completely without data connection is the biggest differentiator and value add. 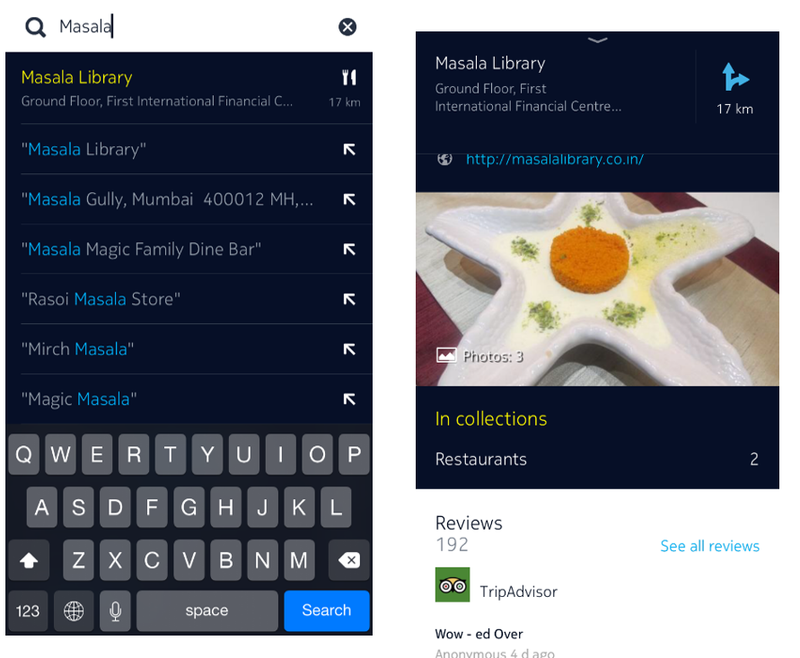 This is hands-down the best-in-class Search, Maps & Navigation app on iOS. Period. 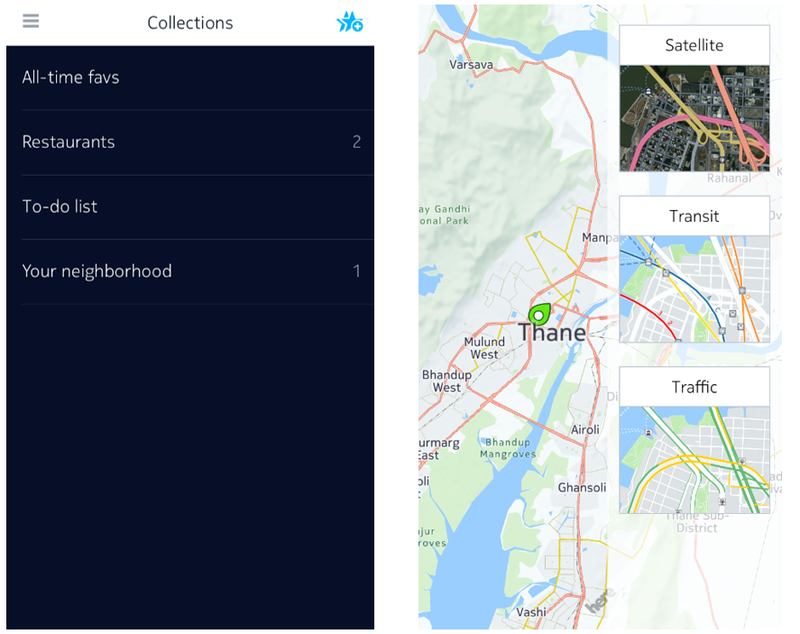 Fully baked Offline navigation capabilities right out of the box is the biggest differentiator for HERE and offers tremendous value for iOS users which have been starved of good mapping & navigation app. Saving entire maps rather than an area propels HERE way ahead in location mapping race. The richer POI information and ability to save and share with account sync offers significant value to the users and doesn’t have to exit the app for rich search. All in one place.